The Skylanders launch into action to save all the universe from Evil forces and protecting the Core of Light using the power of the Elements! 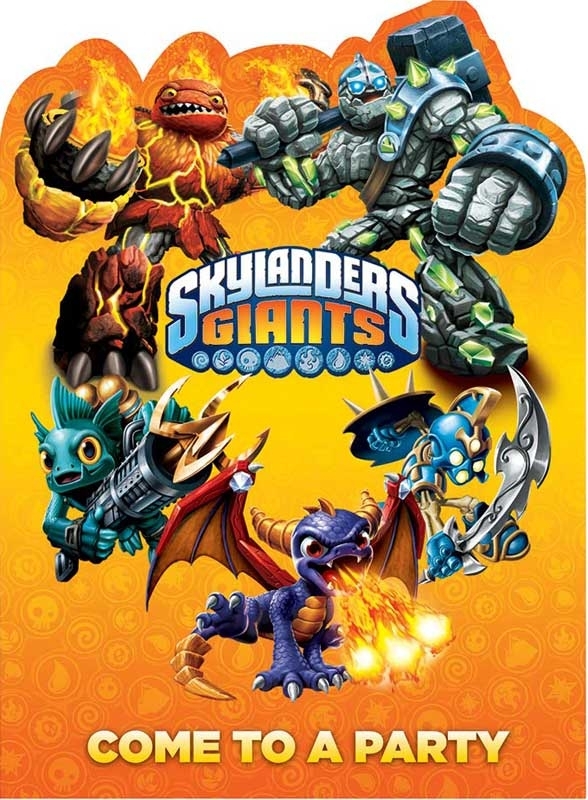 Little fans of the game series would love to have a Skylander party theme. Get the party started with these wonderful Skylander Party Invitation and Envelope Pack.